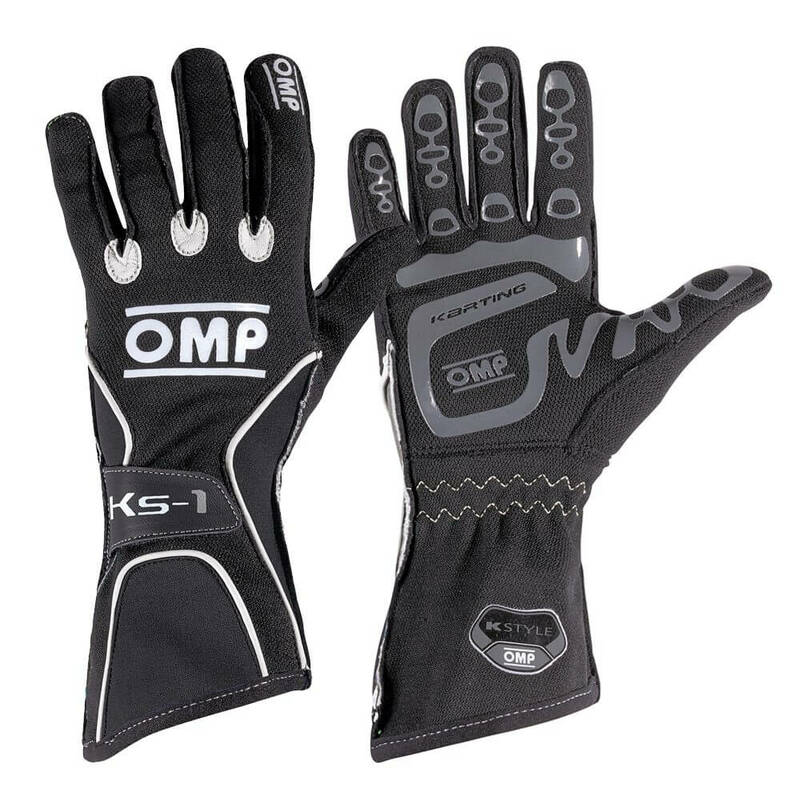 The modern OMP KS-2 Kart Gloves have been manufactured out of stretchable fabric, specially selected for maximum comfort during use. 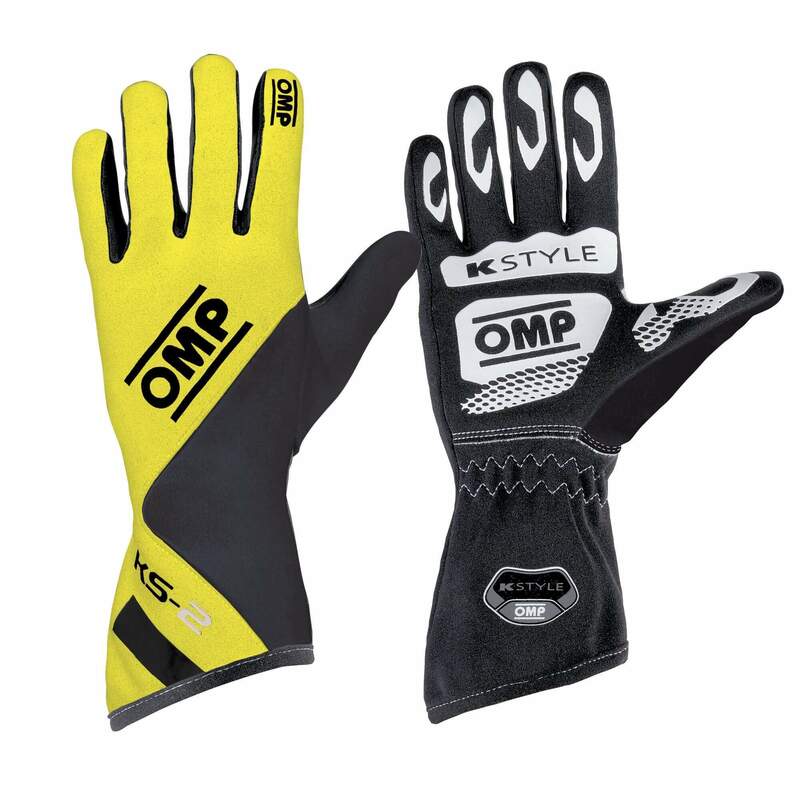 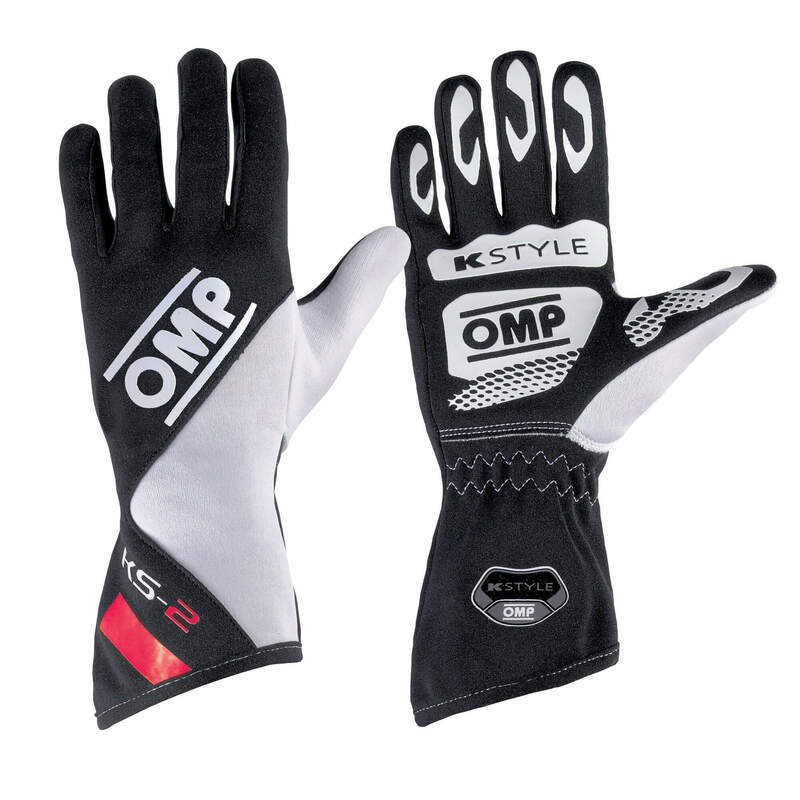 Including advanced rubber inserts for more control, the KS-2 karting gloves from OMP offer exceptional grip. 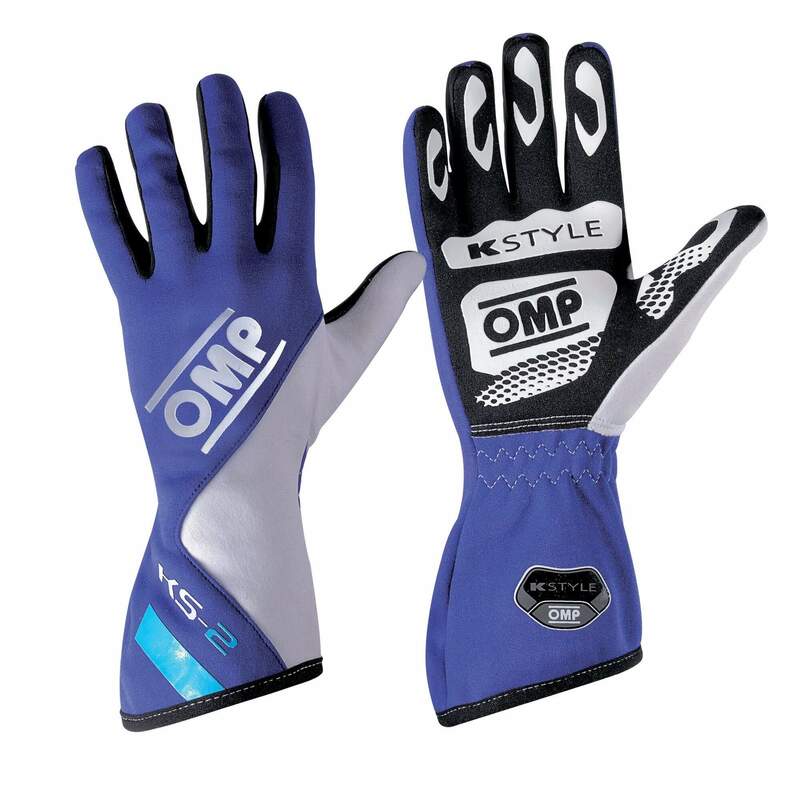 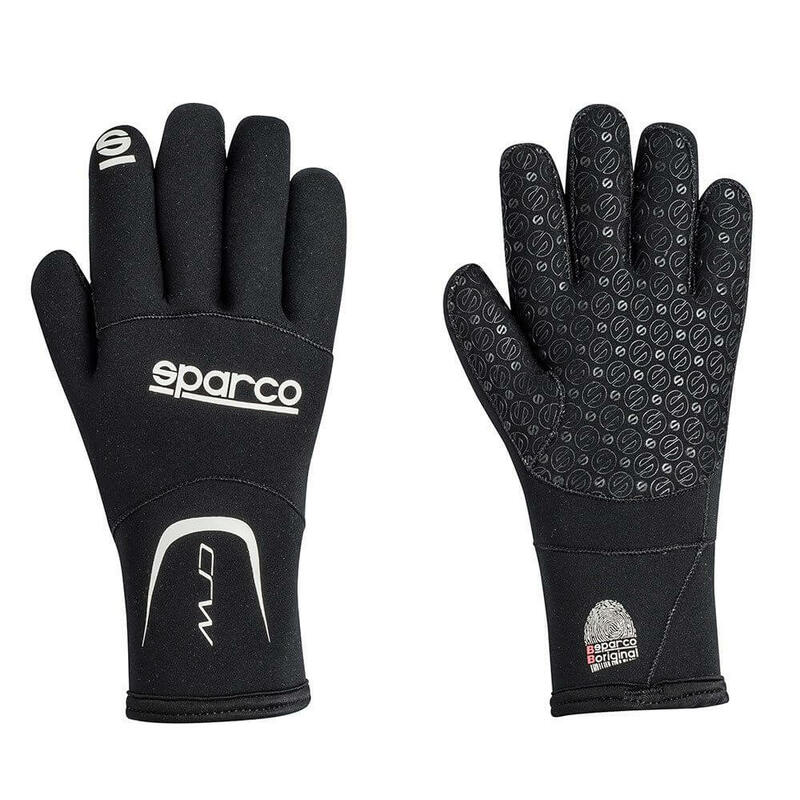 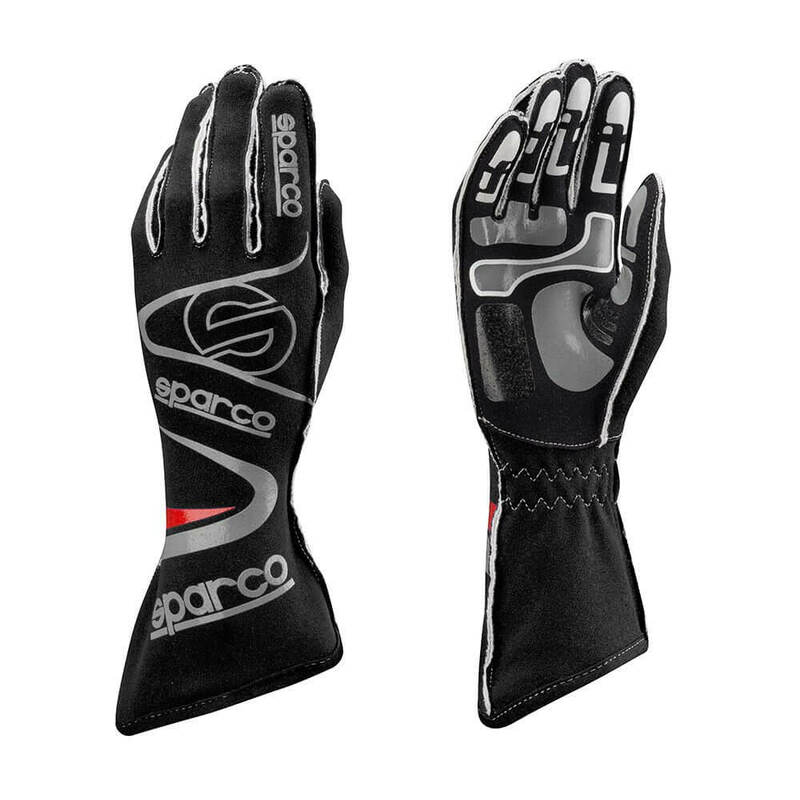 Featuring elasticated wrists that firmly secure the gloves in an ergonomic position, as well as styling to match other OMP kartwear, these gloves are perfect for kart racers.